Spotlight on BeyondTrust | Nova Scotia Business Inc.
BeyondTrust is an industry leader in cutting-edge security software, with a research and development team in Halifax, Nova Scotia. We caught up with Brad Hibbert, BeyondTrust’s Chief Technology Officer, to learn more about the company and why it continues to choose Nova Scotia as an ideal location for its R&D operations. Can you share with us a brief history of the company? BeyondTrust was founded in 1985, and today has over 4000 customers. We are privately held and have ten office locations around the world. BeyondTrust gained a skilled software development and support team based in Halifax when we acquired eEye Digital Security in 2012. Since opening an office in Halifax, our team has grown to over 130 employees, and expanded into a cool new office space with spectacular views over the Halifax waterfront. How does the Nova Scotia office fit into your global operations - what kind of work happens out of this office? Our Nova Scotia office is the main development and technical support centre for BeyondTrust. Enterprise security software applications are designed, coded, tested and supported by our skilled team using a wide variety of tools and platforms. Can you share any of the accomplishments from the Nova Scotia team? BeyondTrust has been named one of the best places to work in Atlantic Canada by Progress Magazine and Best Companies Group. The annual survey and awards program, now in its 10th year, was designed to identify, recognize and honour the best employers in Atlantic Canada. BeyondTrust was ranked second place overall, first place for Nova Scotia. BeyondTrust promotes a culture of teamwork. We assist team-members with opportunities for training, and achieving professional and personal goals. The open-concept workspace encourages employees to collaborate in a fun and casual environment. It’s no secret that the security space is growing rapidly, and the market is quite competitive for companies seeking experienced talent. This is especially true for technical staff, which make up the majority of the team at BeyondTrust’s Halifax location. Being recognized as a top workplace provides extra incentive to prospective employees looking for a rewarding work environment. Are you looking to recruit – and if so what kind of skill sets are required? We’re often looking for talented software developers and testers. Currently, we’re looking to fill TAM (Technical Account Manager) and Technical Support Engineers to provide relational and technical support to our customers and partners. The TAM is a post-sales role which adds critical functionality to the Support and Renewal teams allowing the team to focus on day to day activity, while the TAM focuses on the top accounts and management of those accounts. Why is Nova Scotia, in your opinion, the right place for this office? 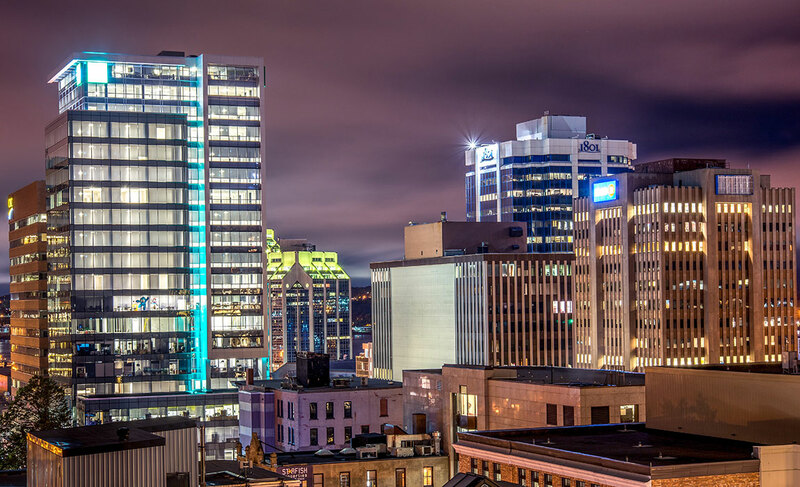 Halifax’s prime location and extensive technical talent pool has enabled us to acquire great resources for a variety of technical positions. 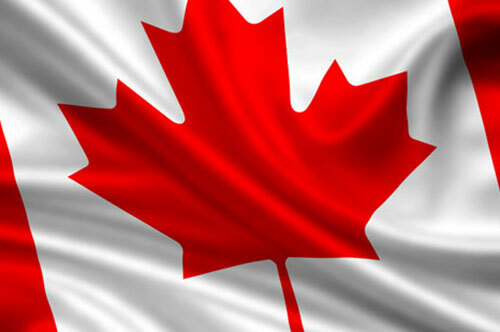 What is your favourite thing about doing business from Nova Scotia? Plentiful higher education institutions and a thriving software industry allow us to rely on a pool of skilled candidates. Halifax is large enough to have fun, but small enough to make networking easier and commutes shorter. 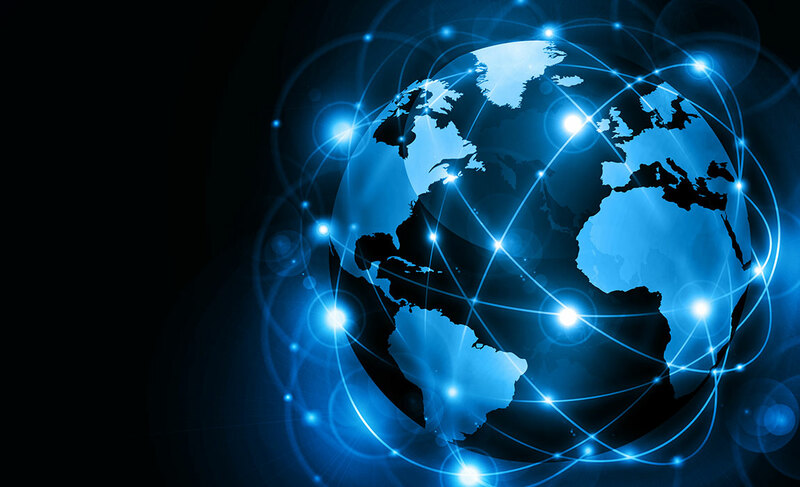 Extensive high tech infrastructure means great internet speeds and availability. Where can people learn more about Beyond Trust – or enquire about any career opportunities? For more information, please visit our website, career page or check us out on YouTube, Facebook and Twitter. Beyond Trust is eligible to receive a payroll rebate through Nova Scotia Business Inc., based on achieving specific hiring targets. 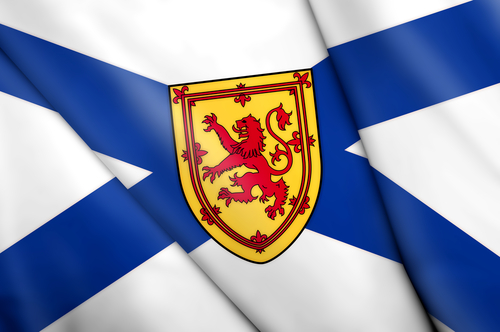 Discover advantages of choosing Nova Scotia as an investment location for your ICT company. Atlantic Canada is gaining recognition for its’ cyber security talent, resulting in a young, globally connected cyber security cluster in Nova Scotia. Download the NSBI Cyber Security in the US Trade Market Intelligence Report.